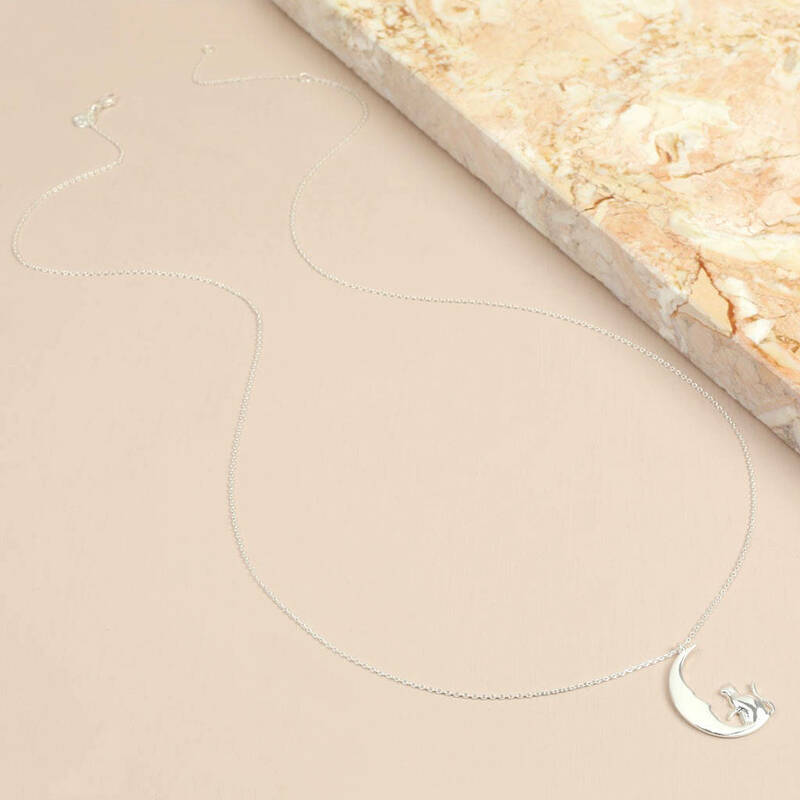 A personalised necklace featuring a cat and moon pendant, from the Lisa Angel Delicate Collection. This ladies' necklace is a must-have for any cat lovers! 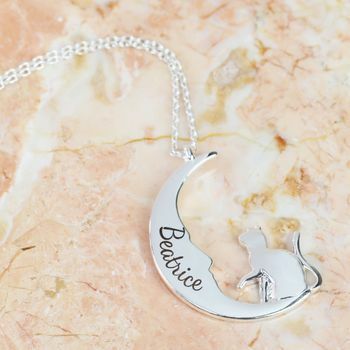 With a pendant of a cat sitting on the inner curve of a cresent moon, it is engraved by our in-house team with a name of your choice along the moon. Suspended from a fine trace chain which fastens with a lobster clasp and extender links. A shining accessory that will make the perfect gift for an animal fan. 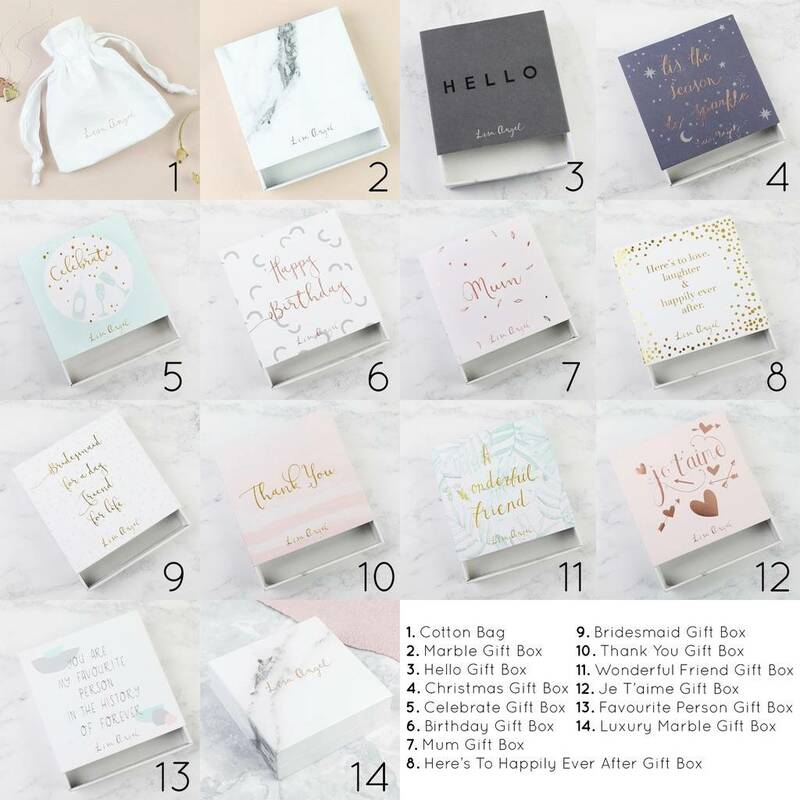 Personalisation: a name of your choice engraved inside the moon.